1. Lilac Pastelle- I've been wanting this shade for months now but it really didn't impress me as much as I thought it would. The color is a very, very pale creamy lilac/pink. You have to apply at least 3 coats to get it right -it was streaky. 2. Cotton Candy- This is a scented shade and to me, it smells sickly sweet. Cotton Candy is a very, very pale baby pink with pinkish golden shimmer. This is a nice natural shade but it was a tad runny to me. Also, I only applied 2 coats on my nail but I'd assume you'd need at least 3-4 coats. 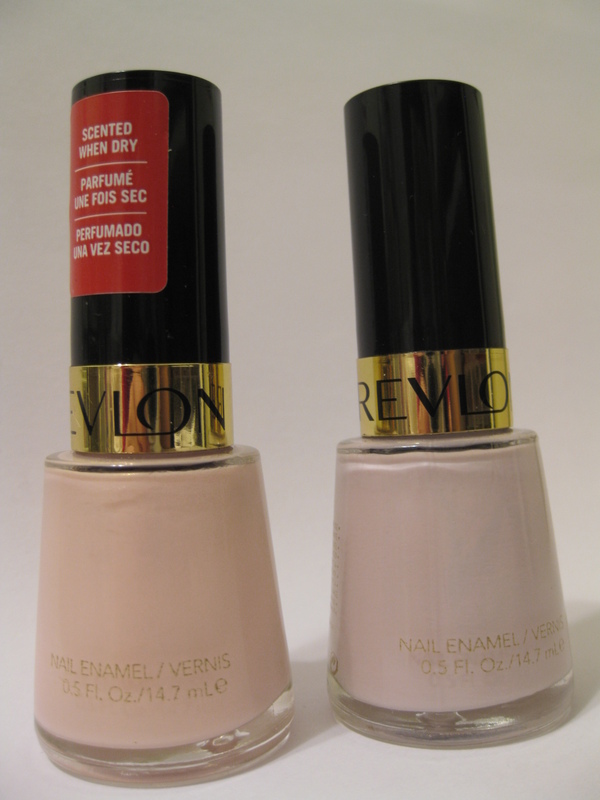 I have lots of revlon polishes too and for the most part, they do not apply very nicely, but the colours are pretty. I have these two and they are really nice. ooh i love the cotton candy !! shoo pretty ! @ Justine.. I totally agree. 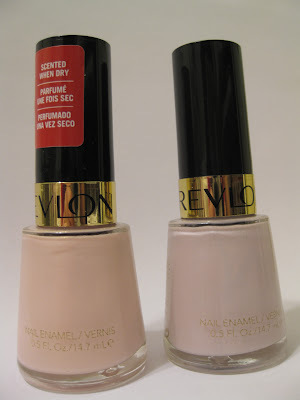 I really love the shades of the Revlon polishes I own but they are a bit harder to apply. @ April.. You're welcome. =) Glad you like the colors.